It’s fun blogging once in a while. 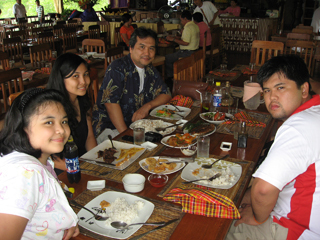 Late lunch at Badjao Seafront Restaurant. I recommend this resto to tourists. Very nice location and seafood here's guaranteed fresh! Visit to Baker’s Hill. 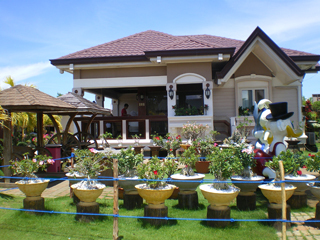 A family friend owns the place and is slowly becoming one of Palawan’s hottest and newest tourist spot. Island Hopping at Honda Bay. This picture is Pandan Island. I love the island but wasn’t able to go down since all of us were tired after visiting both Starfish and and Snake island. Checking out some starfish at Starfish Island. 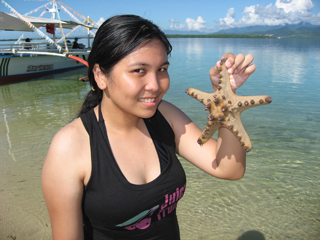 It was my first time to see and hold a real starfish! On our way to the UnderGround River. 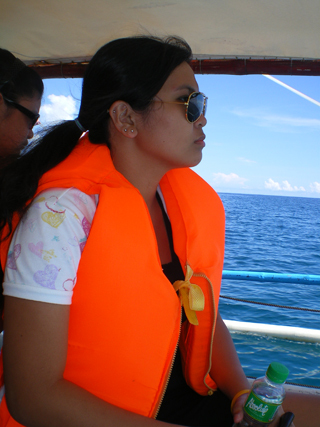 My color turned to dark brown after all that island hopping we did the other day. Haha. The family pic. Haha. While waiting for our turn to enter the underground river… or should I say cave? Haha. 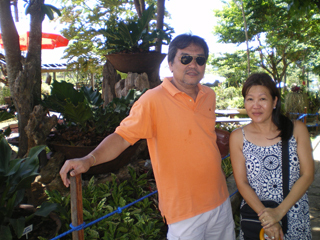 Papa bonding with Tita Susan at Baker’s Hill. I must say that Palawan is A MUST visit province here in the Philippines. 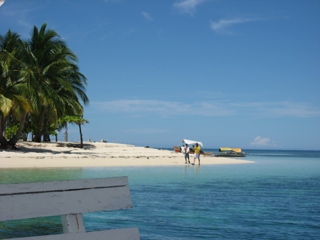 I think it’s way better than boracay (even though I haven’t been there, lol.). The island STILL IS a virgin. Beaches are not crowded. Some are free of entrance pa nga eh. Really really beautiful! beaches compared to bondi beach? Your blog entry has won in the Cebu Pacific Blogging Challenge! I will email you regarding your prize within the next few days.